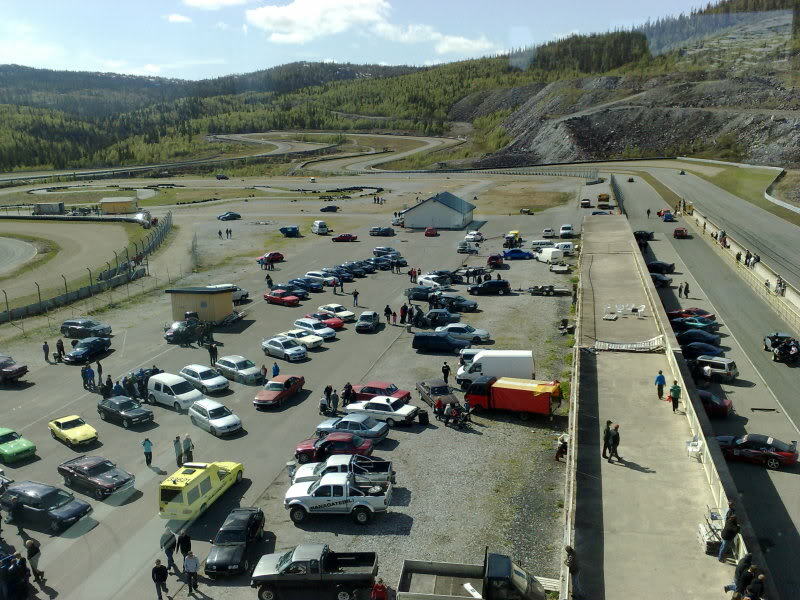 Liteglow on the Artic Circle Raceway - Norway ! Here is a video from me driving my Nissan Primera eGT ! 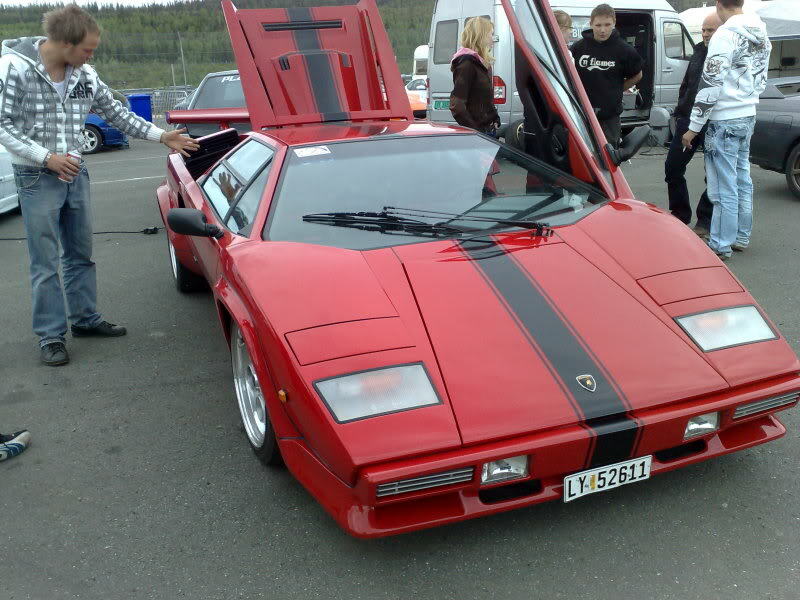 It`s an old 150hp car I buy for 100$ just for fun.. Here is a video from my bullet cam mounted behind the front Tire. The car club I is a member of did have a Trackday today on ACR ! ACR Artic Circle Raceway is 3,7 km long, and 11meeter wide ! 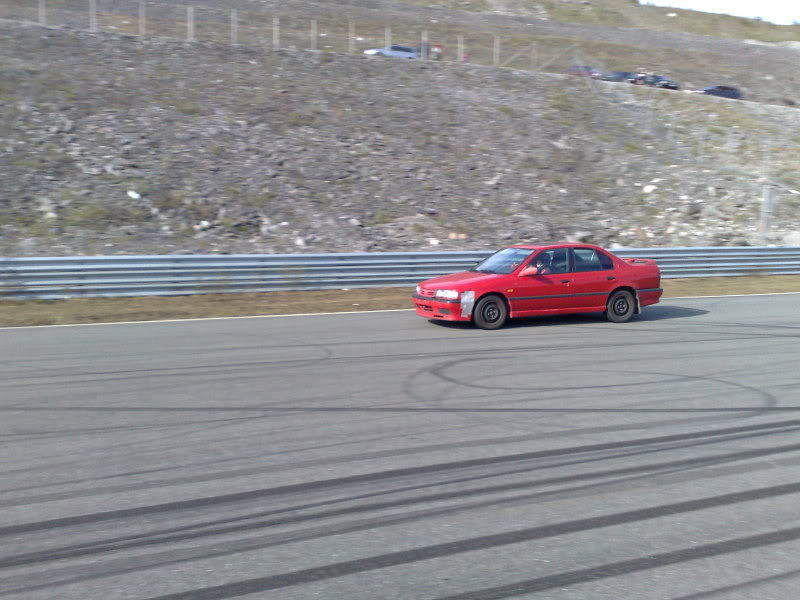 Re: Liteglow on the Artic Circle Raceway - Norway ! Thats Fun! How fast can your Car run? Did you changed something on the motor? Sounds very loud. Funny Video. I only manage to get like 140-150km H. on it.